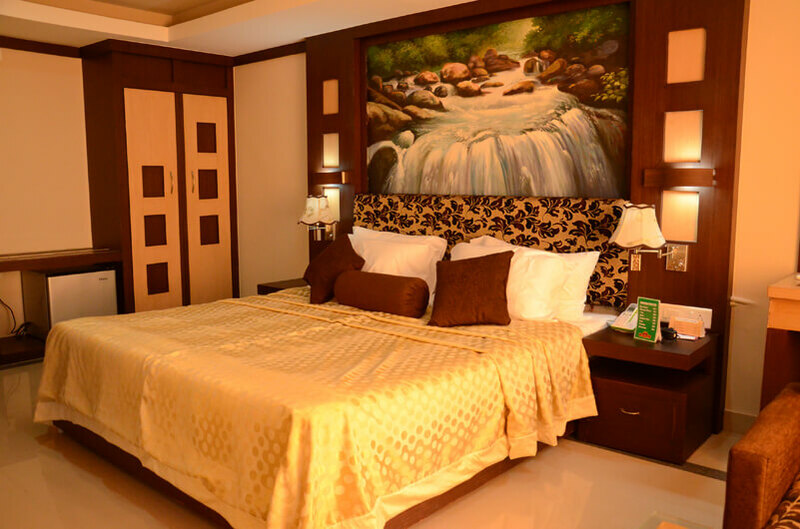 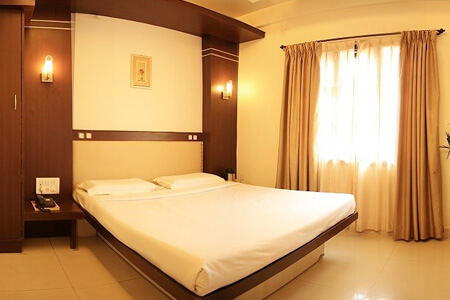 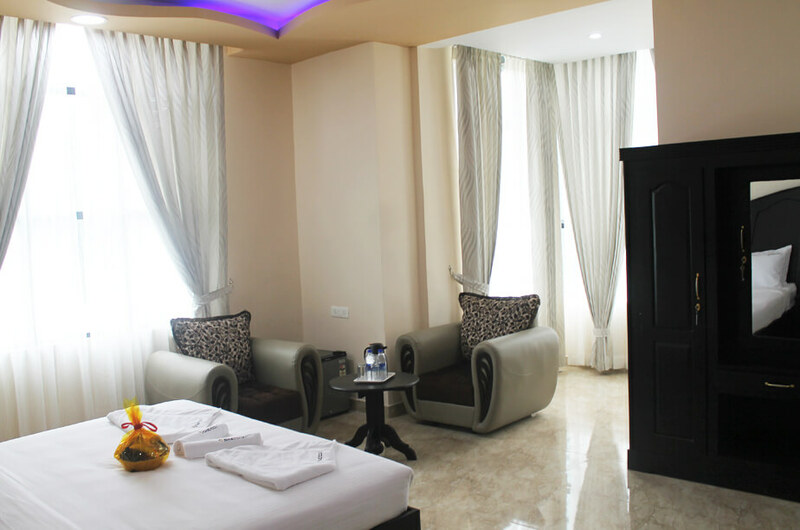 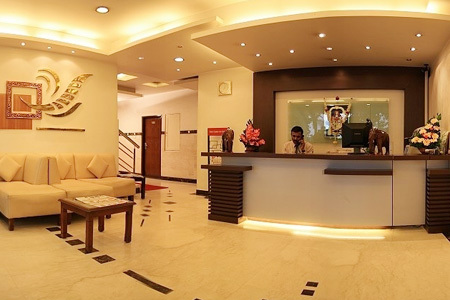 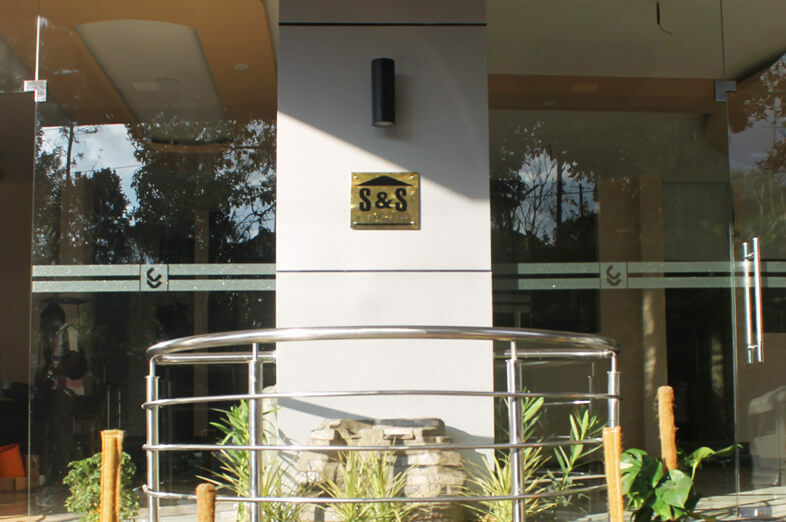 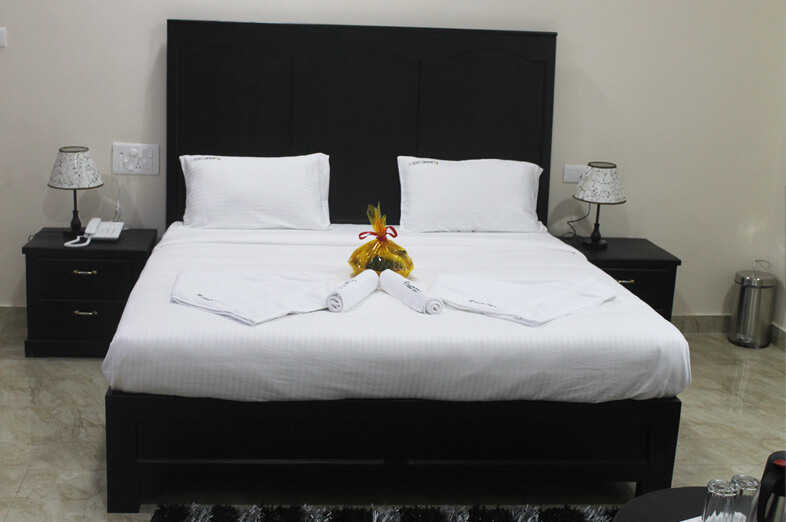 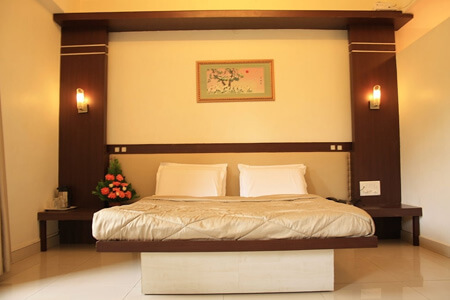 » Hotel stay for Delhi, Agra, Jaipur, Ajmer, Udaipur, Jodhpur, Jaisalmer, Bikaner: Inclusive of all taxes, Room on Rent Only Basis along with breakfast for all members (CP Plan). 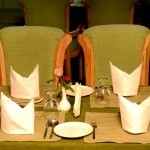 » Any meals which are not included in an above-mentioned package. 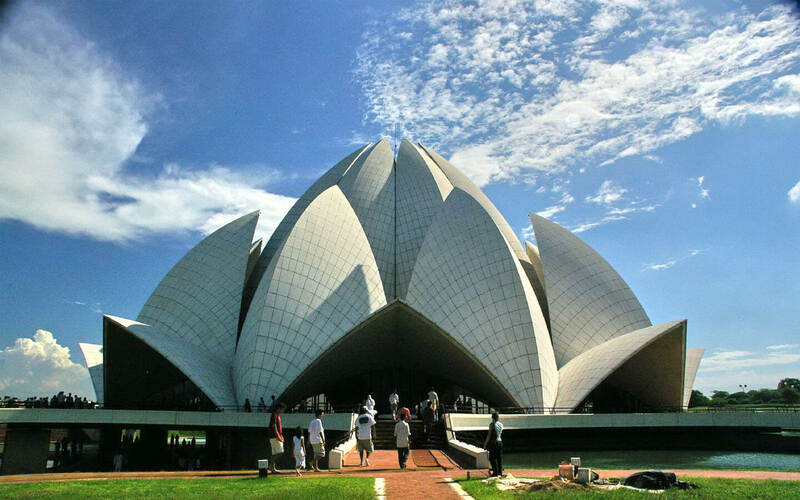 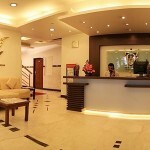 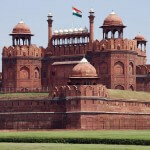 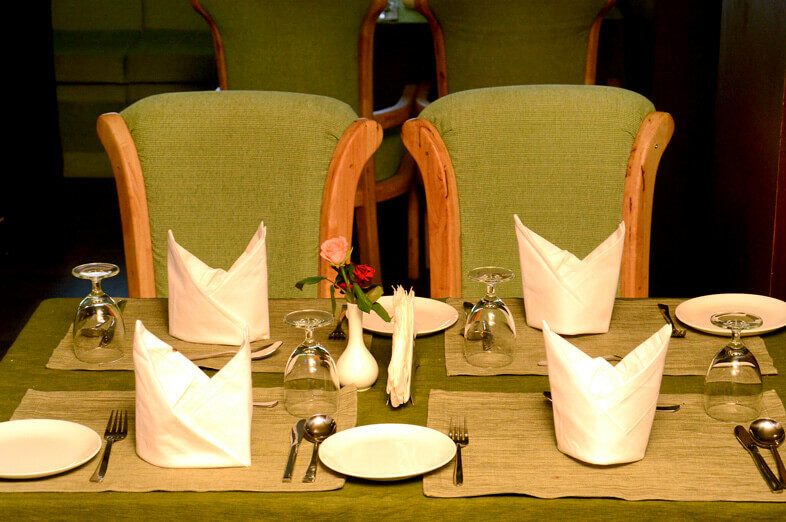 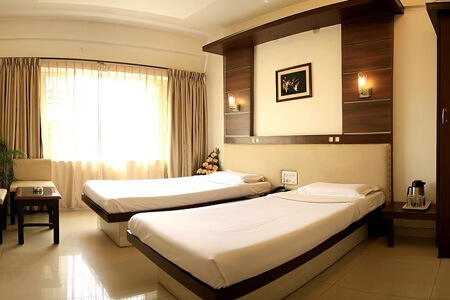 Day 1: Pick up from Delhi, move toward Delhi hotel enjoying sightseeing on the way, Go for a full day sightseeing of Delhi, Rest in Delhi hotel. 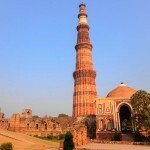 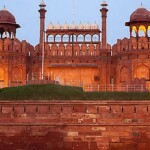 Day 2: Check Out from Delhi, move toward Agra, Half day rest in Agra hotel. 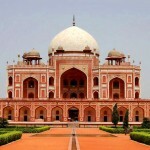 Day 3: Go for a full day sightseeing of Agra Fatehpur Sikri, Rest for the day in Agra. 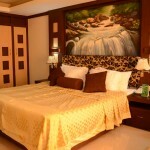 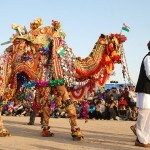 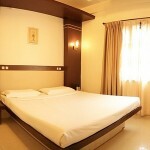 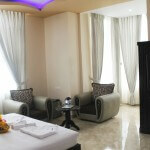 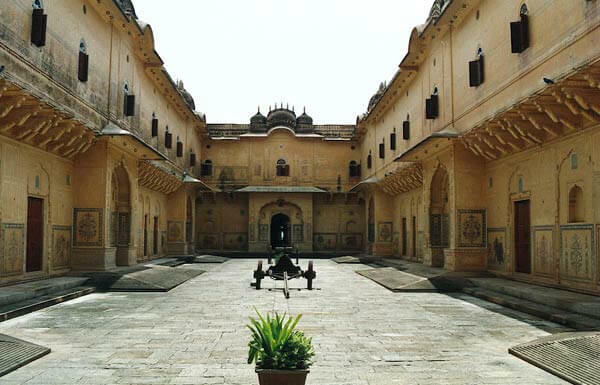 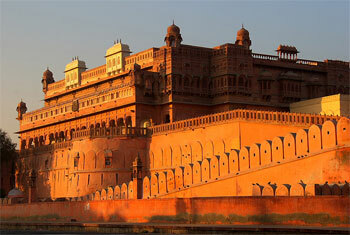 Day 4: Check out from Agra, Move toward Jaipur for sightseeing and Rest in Jaipur hotel. 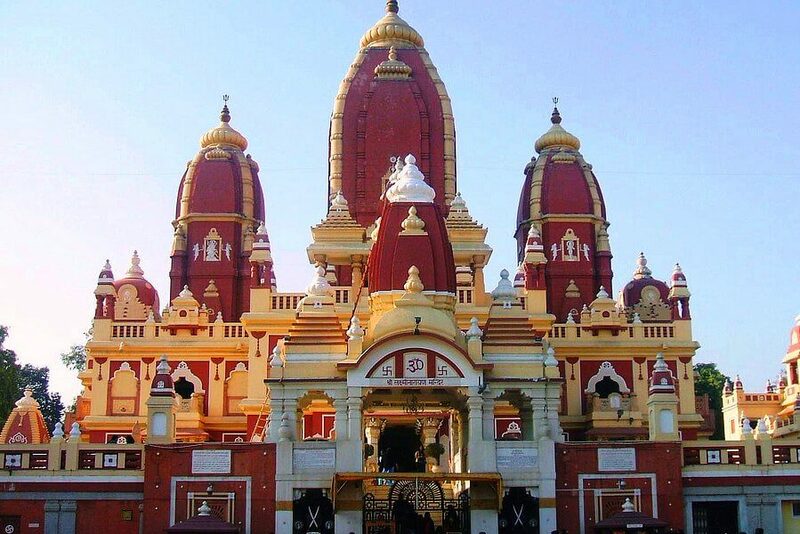 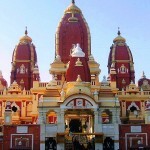 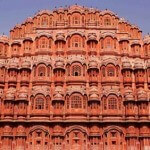 Day 5: Go for enjoying a full day sightseeing of Pink City. 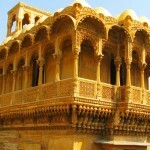 Day 6: Check out from Jaipur, Move toward Ajmer for sightseeing of Ajmer. 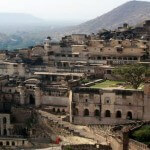 Day 7: Check out from Ajmer, Move toward Udaipur then rest in Udaipur Hotel. 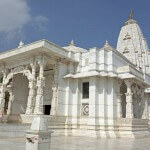 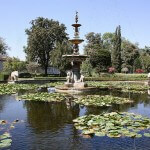 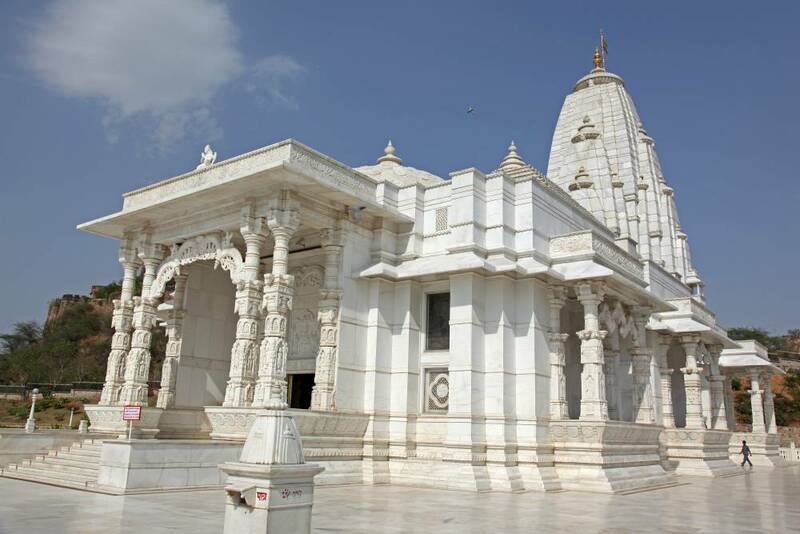 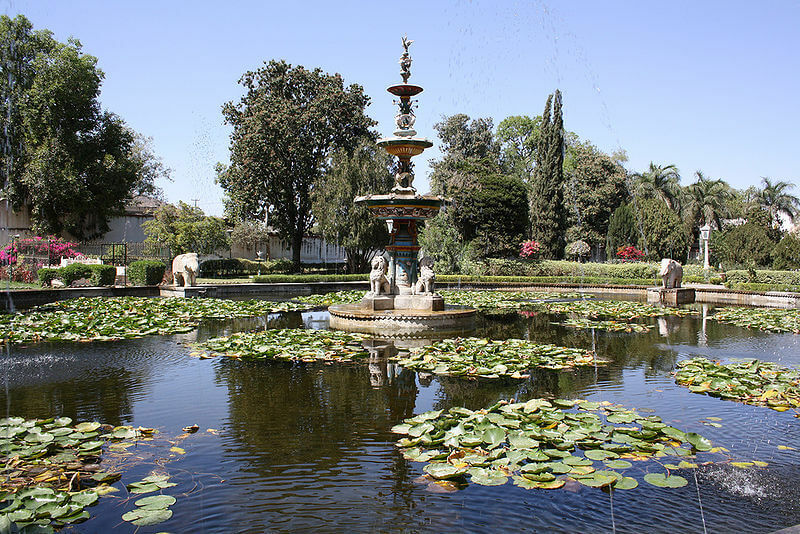 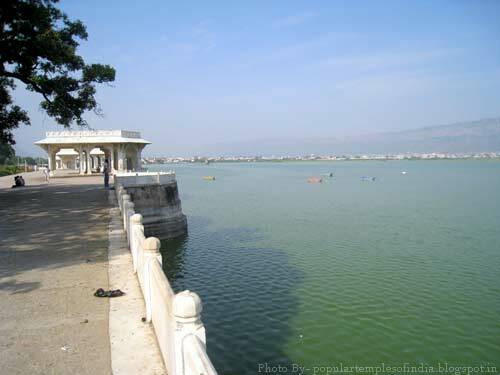 Day 8: Go for enjoying a full day sightseeing of Udaipur Lake city. 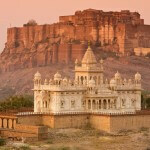 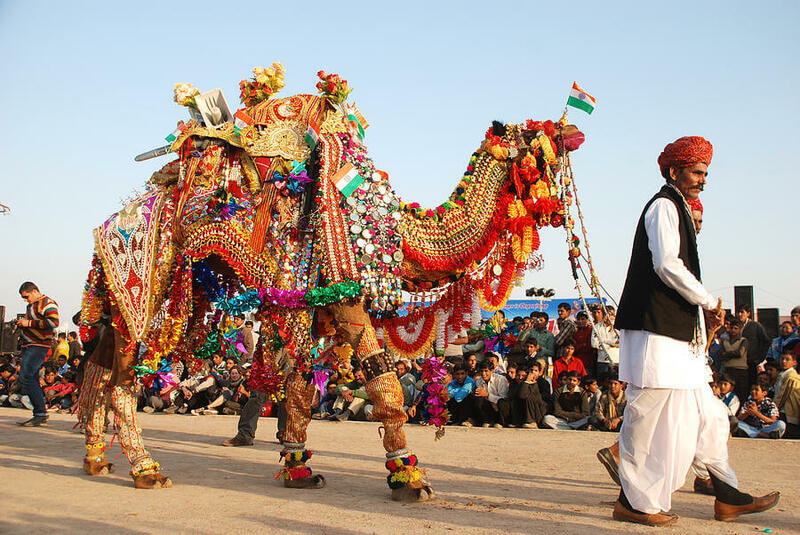 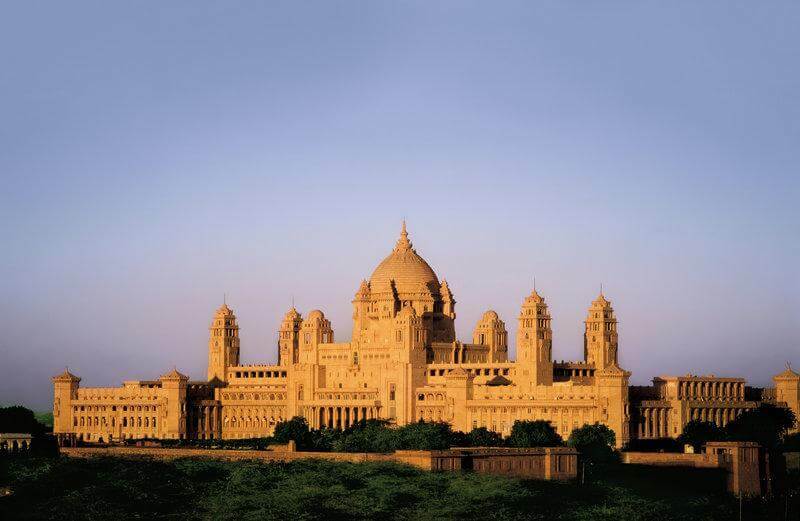 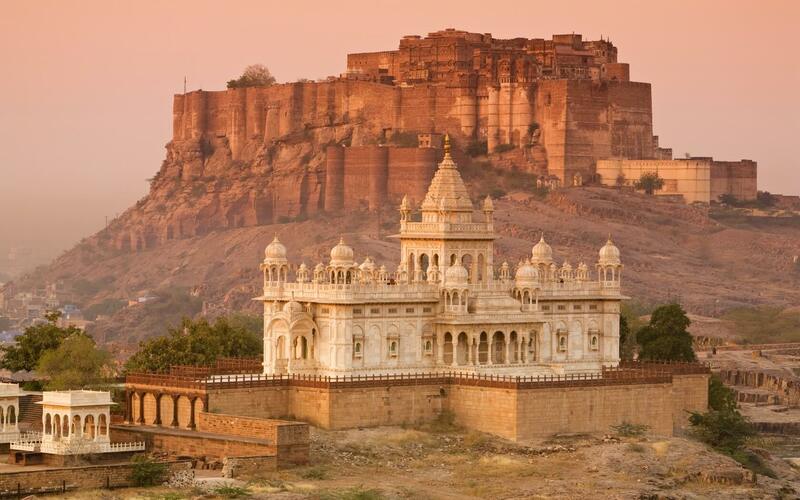 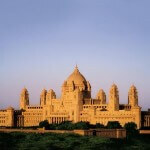 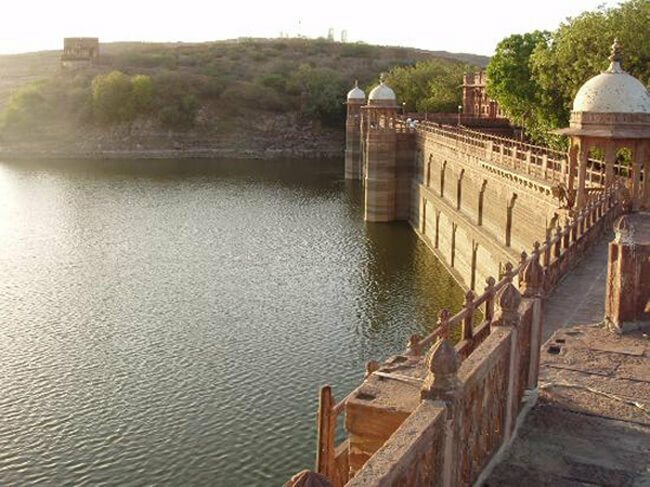 Day 9: Check out from Udaipur and move toward Jodhpur, Go for Half Day sightseeing of Jodhpur. 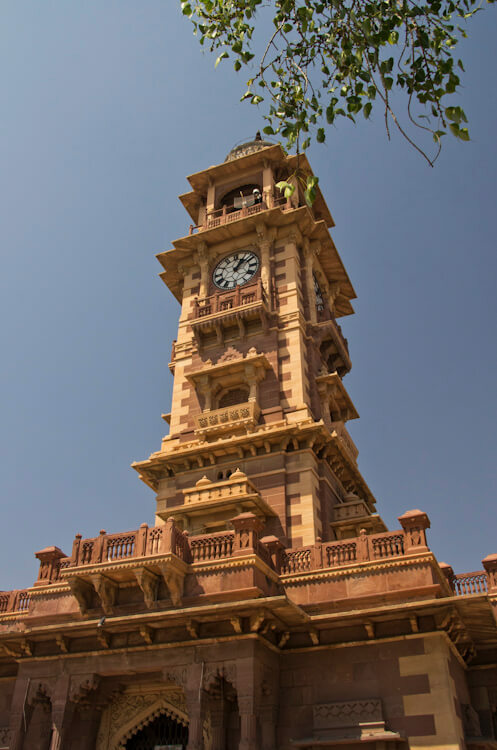 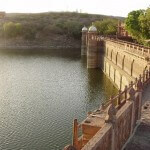 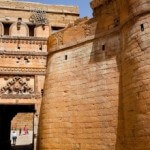 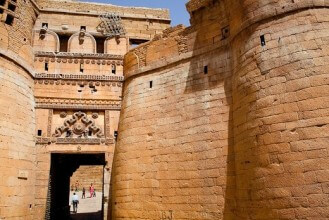 Day 10: Check out from Jodhpur for enjoying the sightseeing on way of Jodhpur to Jaisalmer. 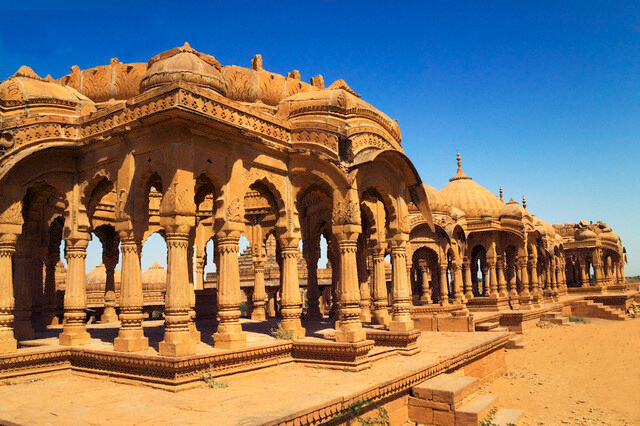 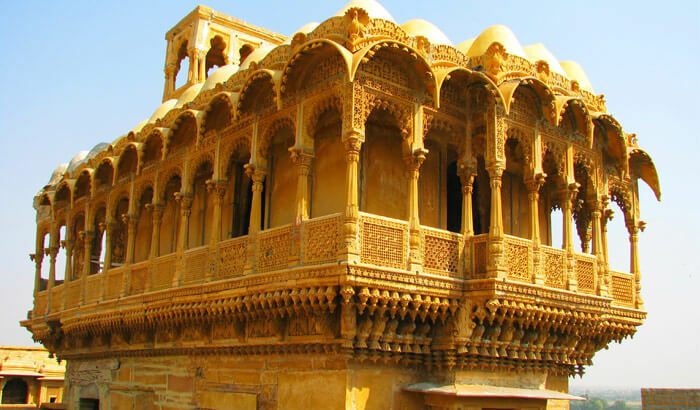 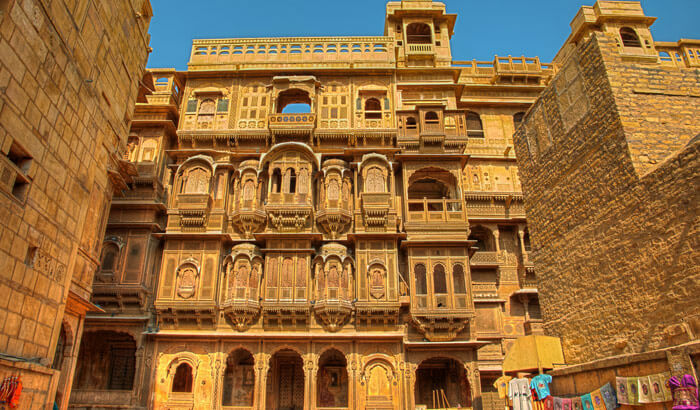 Day 11: Go for a full day sightseeing of Jaisalmer. 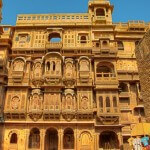 Day 12: Check out from Jaisalmer and move toward Bikaner enjoying on the way, Rest in Bikaner Hotel. 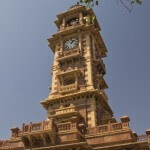 Day 13: Check out from Bikaner, move toward Delhi to Drop for Airport. 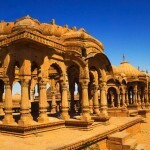 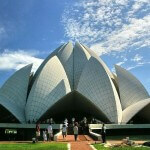 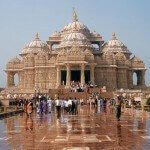 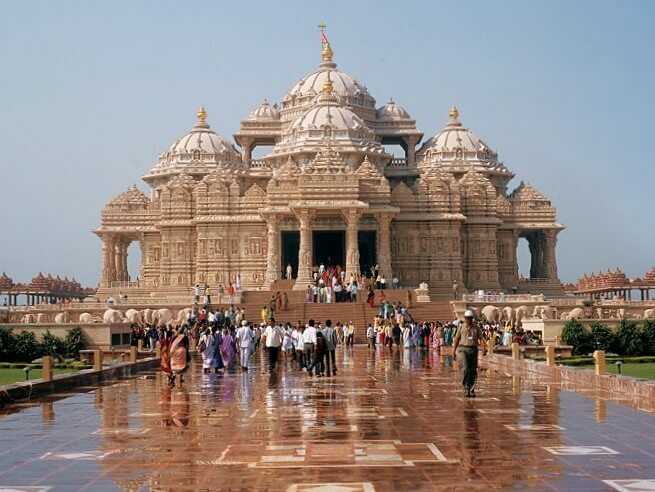 In this package, we visit you the destinations are Delhi, Agra, Jaipur, Ajmer, Udaipur, Jodhpur, Jaisalmer, Bikaner. 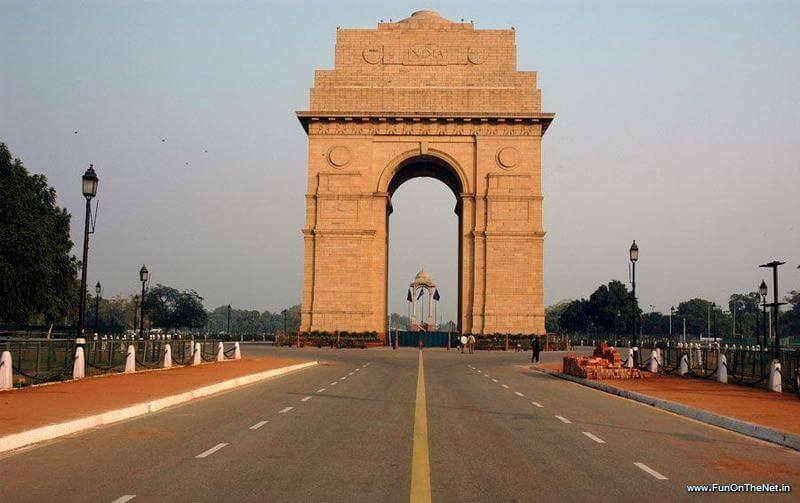 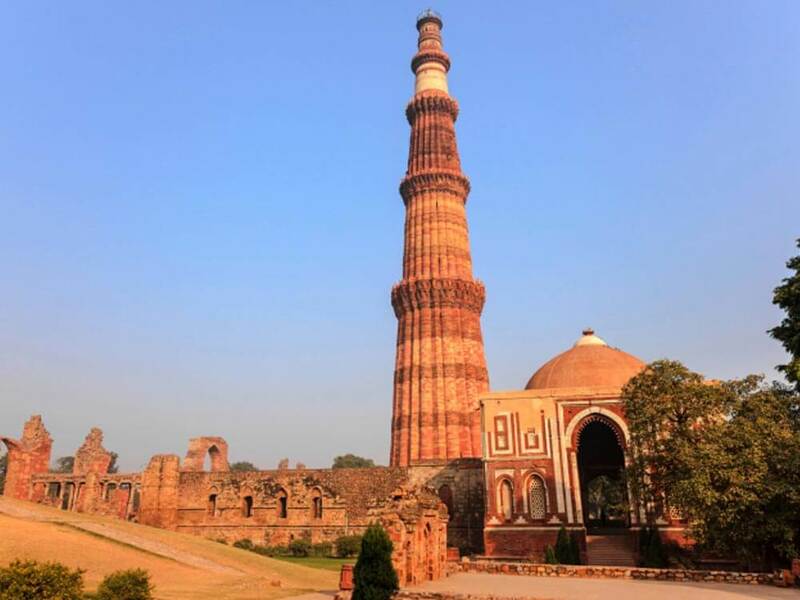 Delhi is the capital of India, developed by the famous English architect Sir Edwin Lutyens(1869-1944), Delhi is known for its wider places and India gate memorial arch. 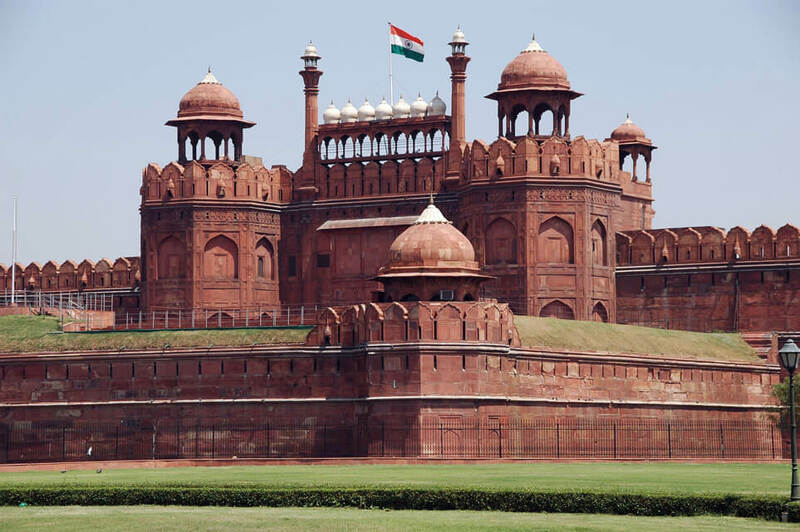 The Old Delhi is known for its crowded street, Intensely colorful bazaars, visit the majestic Red Fort and Jama Masjid in the India. 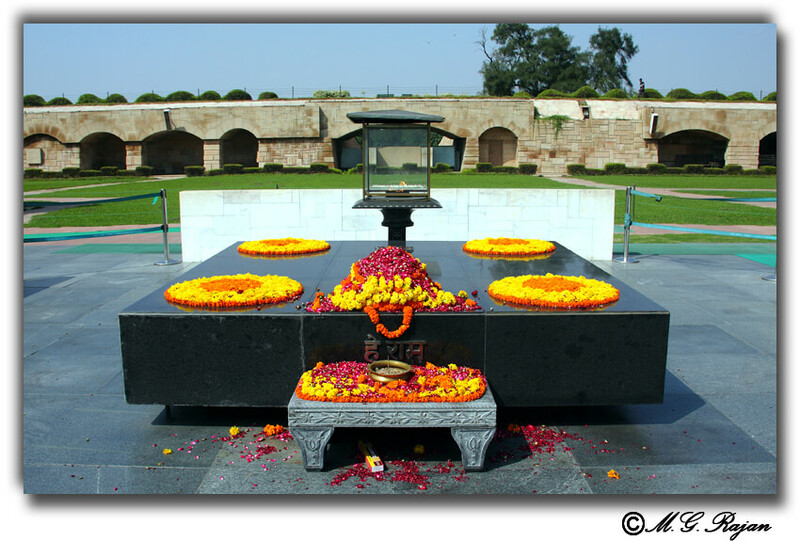 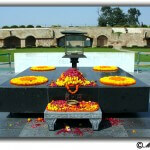 Raj Ghat is the place where the father of the nation Mahatma Gandhi has killed in 1948. 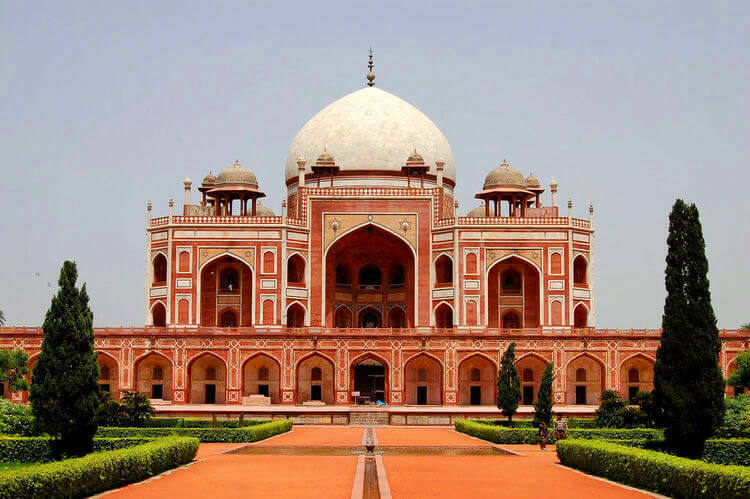 Agra is the beautiful place where marble tomb and representing a blend of Islamic, Hindu, Buddhist, Jain and Christian motifs. 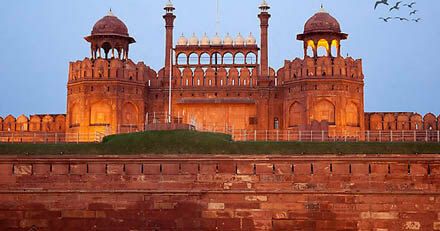 The guest visit to Agra, Taj-Mahal is most beautiful and extravagant monument built in the world. 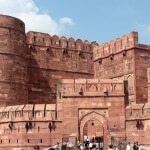 Agra Fort is the most popular Fort built by Mughal Emperor Akbar. 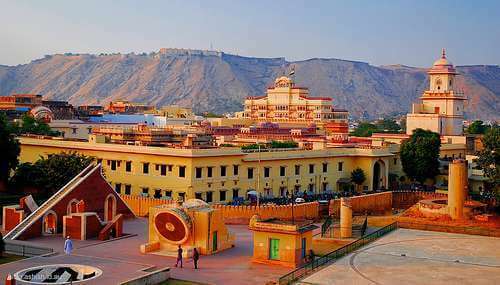 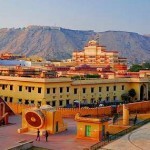 Jaipur is famous by the name Pink city. 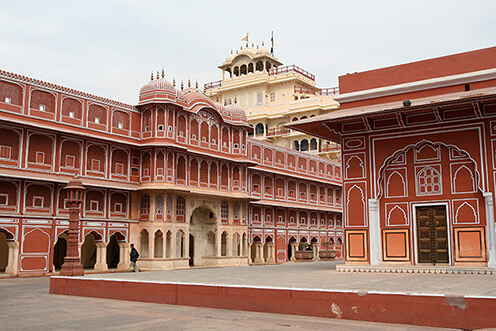 In India, Jaipur is popular for its unique and momentous ride on an elephant back in the Amber Fort, Amber Fort represents the blend of Hindu and Muslim architecture in white Marble, Hawa Mahal is the place of winds, Jantar Mantar was built by the Maharaja Jai Singh in the Jaipur. 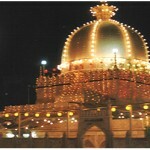 Ajmer is famous for its beautiful marble pavilions, Dargah is the India’s largest Sufi saint Khawaja Moin-Ud-din Chisti and visit destinations are Daulat Bagh, Anasagar Lake, etc. 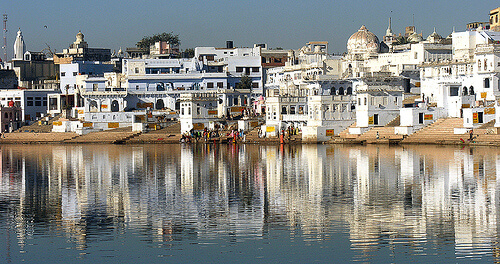 Udaipur is also known as City of lakes, rejuvenating boat ride on the waters of lake and the beauty of the city, City known as Zinic and Copper mines. 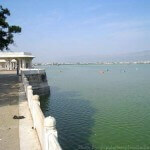 Udaipur is one of the best solar Observatory at the Bear Lake. 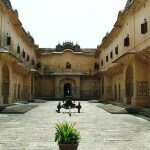 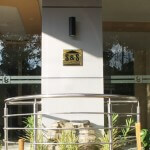 In the package is special for guests as it included, we have all types of vehicle as per itinerary including. 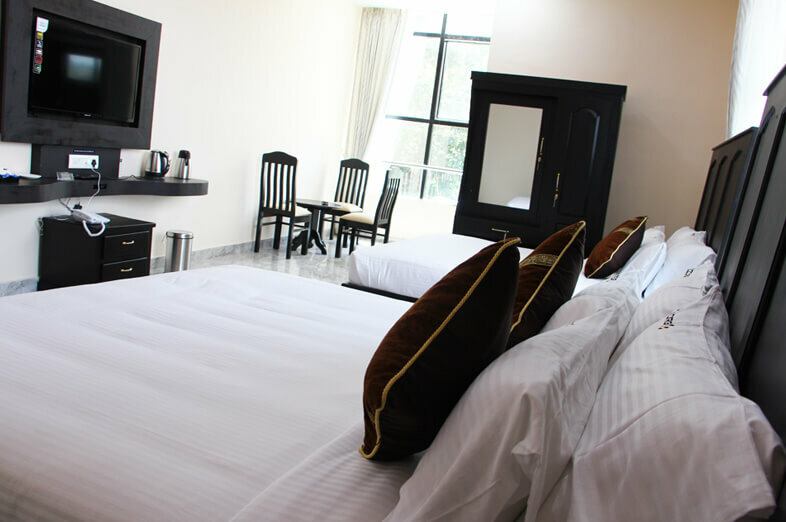 We have various Hotel stay for, where you want to stay, we have room for rent along with breakfast for all members in the package. 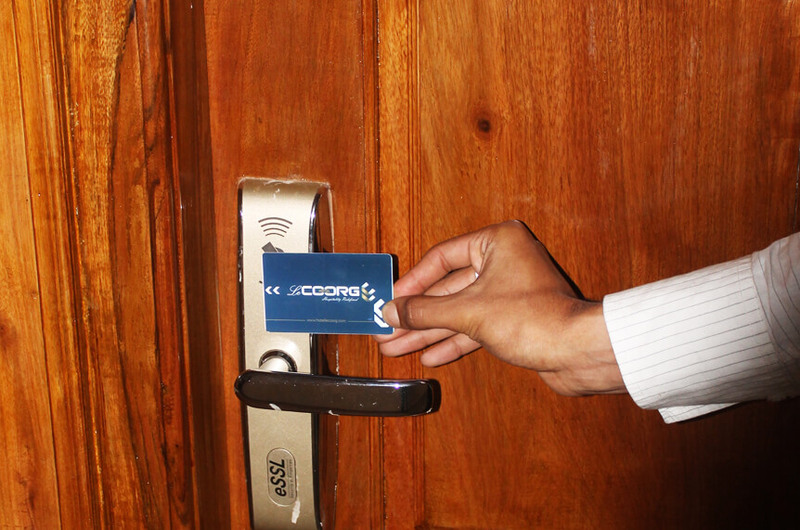 In this package, we have not included all personal expenses like entry fees if taken at various visiting places Etc.